The Forbidden Woods - View topic - THE NEW Pet Pictures Topic! So, QR, why do you have so many dogs anyways? I am in love with almost any kind of animal actually. I have had so many different types of pets over the years. You name it- cats, horses, sheep, cows, chickens, rabbits, ducks, parakeets, sparrows, fish, rats (YES, RATS), hamsters, etc etc etc. (And these were/are all literal pets of my own, not farm animals or anything like that, but actual "companion animals".) But dogs are definitely at the top of the list. I'm assuming you either don't care too much about pets or don't really have any, Tetromino? 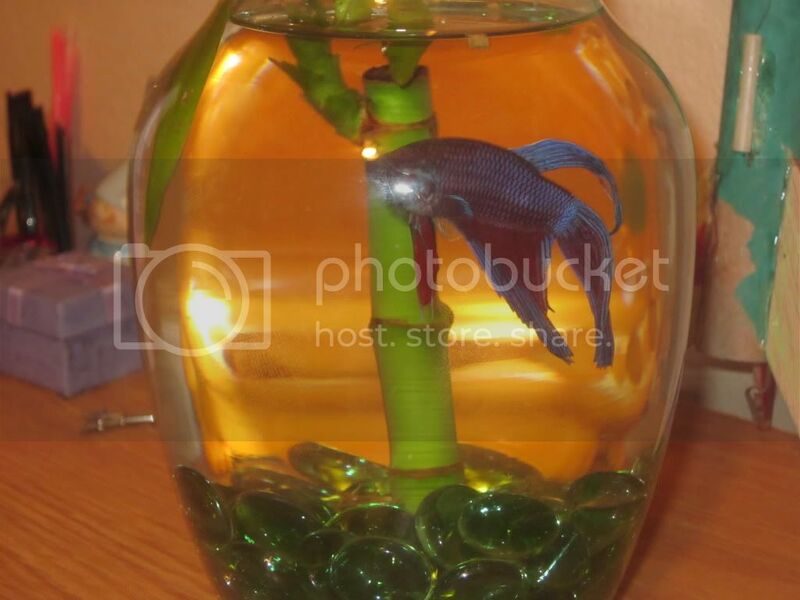 Finally someone owns a fish ;O. I would agree on your smexy assessment of your fish, GS, I am tres jealous. The closest I ever came to owning a fish was through my grandmother, she had two gold fish who aged so far beyond life expectancy that they turned white O-o. They died during their water being changed @_@. AWWWWW Thank you!!! Also may your grandmother fish rest in peace and I also feel very very sad.